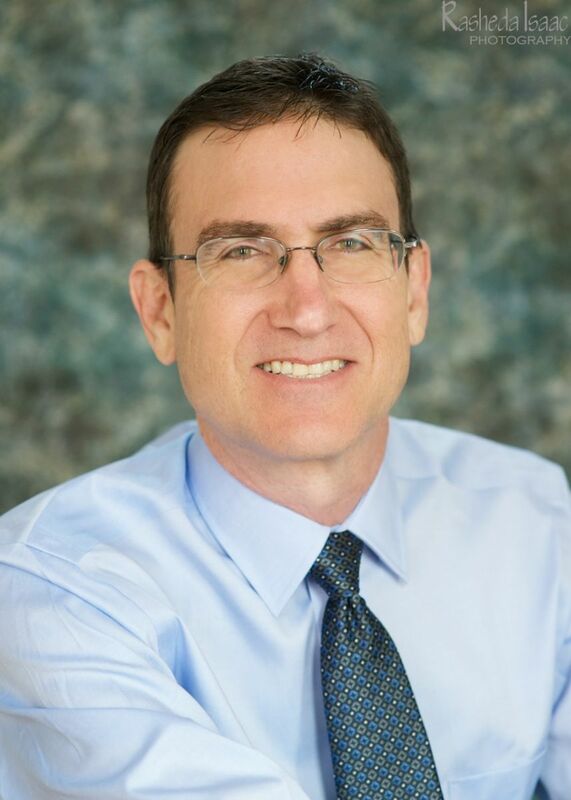 All professionals at Edgewater Pediatrics maintain the highest levels of accreditation and pursue ongoing education to stay abreast of the latest trends in the medical field. Read on to learn more about our staff's experience and training. We are committed to offering the highest quality care to this community. Our doctors are well trained and board certified in pediatrics. In addition, our staff and doctors have experience providing culturally aware care to people of different backgrounds, and have done humanitarian medical missions in Haiti. They also have additional experience in hospital care, emergency/urgent care, and sports medicine for children and adolescents. At Edgewater Pediatrics, we are focused on providing pediatrics services that put the health of the child first. For most healthy children, the best care is preventive care. Many conditions go away in a short time and are not improved by medications. Our job is to use our extensive experience to help families understand what may or may not be wrong and the safest, most effective, and healthiest ways to deal with any illnesses and prevent your child from suffering through unnecessary tests and treatments. I’m a native Floridian who was lucky enough to stay in Florida. I have five children of my own, from very young to young adult. So, I know firsthand what my patients are going through at every stage — and what their families are going through too. One of my most meaningful activities outside of work is doing medical missions to Haiti. Why I Treat Children: I went into pediatrics because I enjoy being around kids of all ages. I decided to have my own practice because it gives me the opportunity to impact the health of children at very important moments in their life. What I'm Passionate About: I’m passionate about making sure that children are diagnosed correctly and get the right treatment for their condition, without unnecessary treatments and procedures. How I Try To Make A Difference: I try to explain things to parents in a way that helps them better understand what’s going on with their children and how to help them heal. 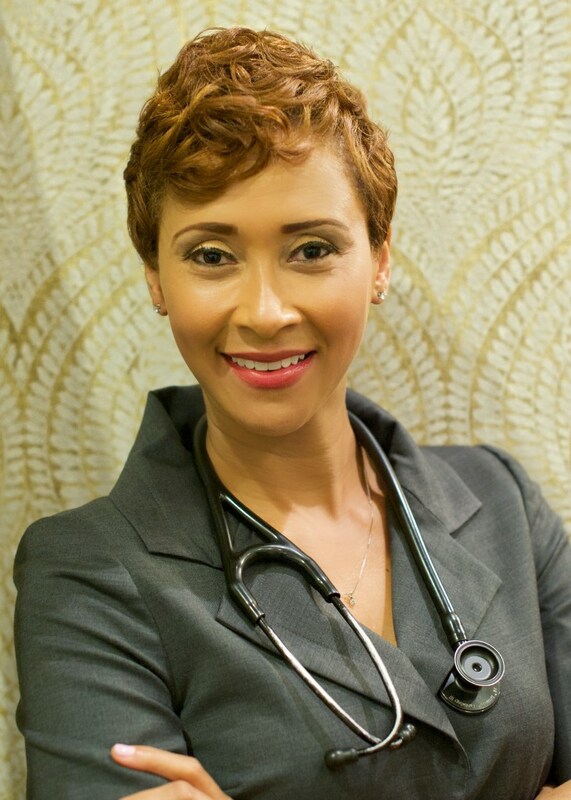 Dr. Candice W. Jones is a board-certified physician practicing as a general pediatrician in the Pine Hills Community of Orlando, FL. She provides a standard of care that enriches the lives of thousands of kids and parents each year. Dr. Candice, a former National Health Service Corps (NHSC) Scholar, is committed to the well-being of underserved children and adolescents in areas affected the greatest by health inequalities. Dr. Candice completed residency in Pediatrics at the Johns Hopkins School of Medicine in Baltimore, MD. 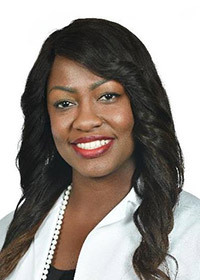 She earned her Medical Doctorate at the Morehouse School of Medicine in Atlanta, GA. She is a member of the American Academy of Pediatrics (AAP) and its Florida Chapter (FCAAP). Dr. Candice first became interested in medical media while being a regular guest on her hometown radio station (WZZA 1410 AM), “A Look At The Shoals” and “Medical Moments.” Realizing the health educational reach of media, she created a podcast, KIDing Around with Dr. Candice in 2016 and launched DrCandiceMD.com, a website focused on kid health education. She has since been featured on Fox 35 Orlando and The Daily Flash TV in Miami. Dr. Candice is available to share her kid health expertise on your show to promote health and well-being in children.